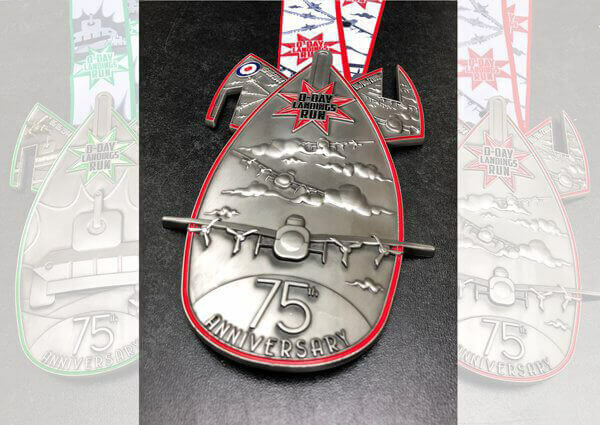 PHOENIX Running is inviting you to come and join us for a D-Day 75th Anniversary Run Series! In fact we are inviting you to join us for a 'TRIPLE' celebration from June 6th to June 8th when we'll be celebrating by Air, Land and Sea! 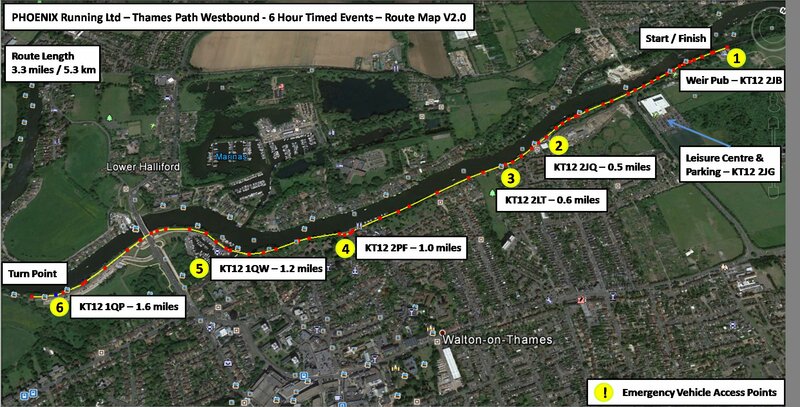 Our own D-Day runs will be held from Thursday 6th June 2019 to Saturday 8th June 2019 and are 6 hour timed events where you choose from 5km to ultra marathon, you can complete as many, or as few, laps as you like of a 5.3km, 3.28 mile, out and back, course along the beautiful river Thames. We welcome all abilities of runner - complete one lap and you're both a finisher and a winner in our eyes, or keep going and see how far you can get in the full 6 hour time limit and everyone gets the fabulous bespoke finishers' medal. Needless to say the medals for these will be rather special..! !